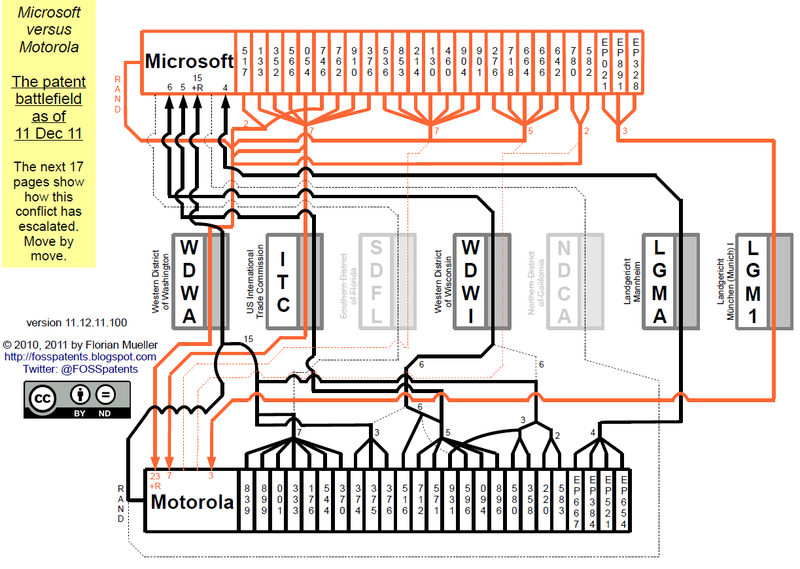 This week, a German court will hold hearings on three Microsoft patent lawsuits against Motorola, and an Administrative Law Judge of the ITC plans to make his initial determination with respect to 7 of the 26 patents Microsoft is presently asserting against Motorola. Microsoft is also suing Barnes & Noble over five patents. 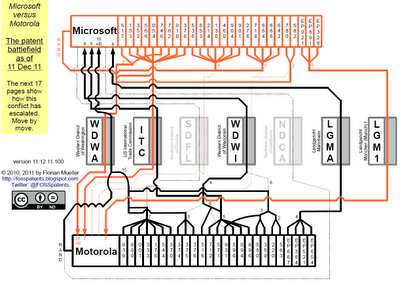 Only one of those five patents overlaps with the 26 patents that are being asserted against Motorola.